Hair There are 14 products. Get the ultimate in steam straightening in JOCCA. 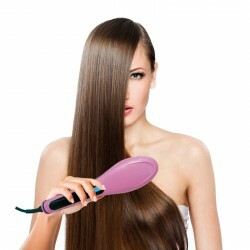 The Steam Straightener with a double brush is perfect to straighten the hair and not damage it. 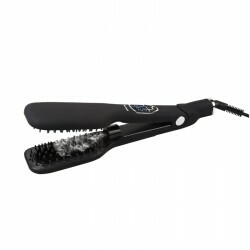 The bristles inside the straightener, brush the hair while emitting steam. The steam guarantees an incredible shine and softness. Very easy to use and really lightweight. 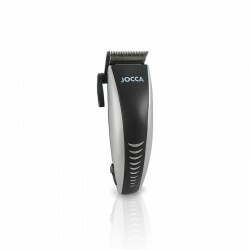 With the JOCCA Hair Clipper you will have everything you need to achieve a home hair cut. 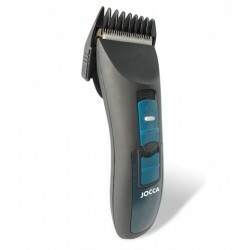 This professional cordless operation hair clipper from JOCCA features a high quality performance. Get a professional haircut in the comfort of your home with JOCCA. 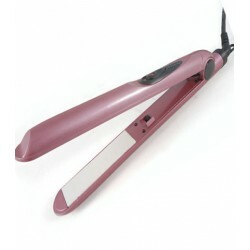 The JOCCA Hair Straightener is a Flat Iron Hair Straightener whith professional performance at a very reaosnable price. 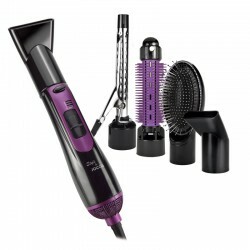 The Ceramic Plates guarantee a consistent heat, a shiny finish and a straight hair with a single pass. Besides the Ceramic Plates do not hurt your hair. 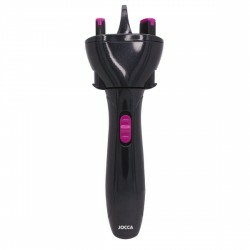 This JOCCA 2000 Watt Hair Dryer is perfect for everyday use. 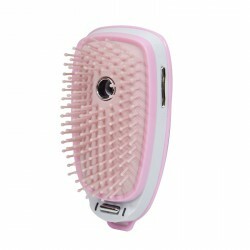 With a concentrator nozzle and a diffuser attachment, the JOCCA Hair Dryer is perfect for both curly and straight hair.